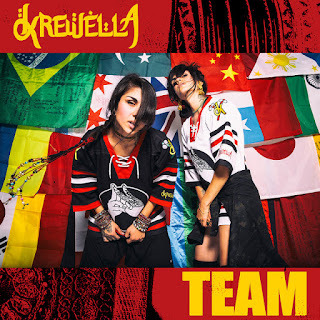 Great White DJ: "I Don't Need a Crown to Know I'm King"
Has it seemed like over the past year Krewella has been somewhat of a lightning rod? Whether it was their much publicized group breakup with Rain Man or subsequent lawsuit, there's been a lot of attention thrown toward the Yousaf sisters. Breakup aside, a lot of people have been wondering what their music is going to sound like sans a group member.